If you are looking forward to the launch of the latest Mortal Kombat game, feast your eyes on this 12 minute live-action teaser created to promote the game, starring Jeri Ryan and Michael Jai White. The trailer has been created by the same team that created last years live-action trailer for a new Mortal Kombat project, which caused a stir on the Internet and was originally though to be a viral ad for a new game, an early look at a new movie or a teaser for some other project yet to be revealed. Enjoy the first episode of this years creation and watch the 12 minute video after the jump. 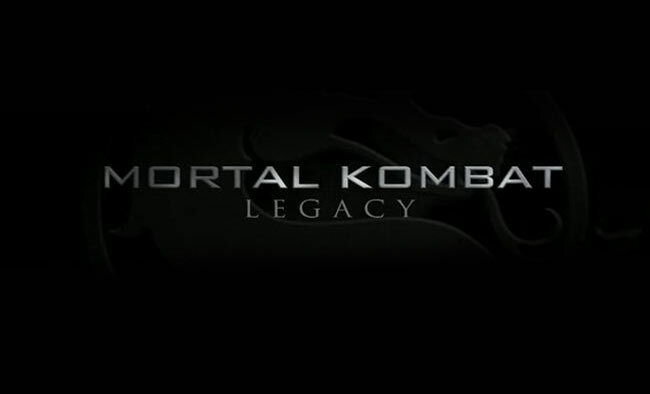 Mortal Kombat: Legacy Ep. 1 Brand new live action MK series, which is expected to have new episodes released weekly. Enjoy!